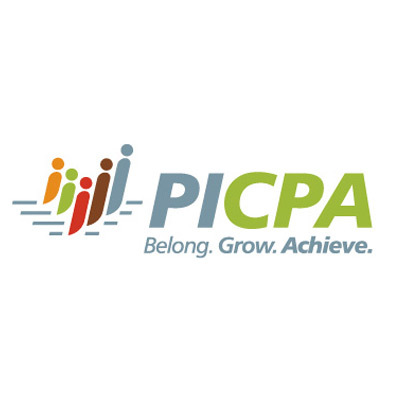 Conley CPA Group, PLLC, is a complete service public accounting and consulting firm serving clients throughout West Virginia. Assurance services provide an independent and objective assessment of financial statements or compliance efforts. Our income tax professionals ensure you are in compliance with federal and state tax laws. Our payroll services ensure employees are paid timely and accurately, in compliance with federal, state, and city reporting requirements. Realize significant cost savings and gain efficiencies by utilizing our in-house accounting services. 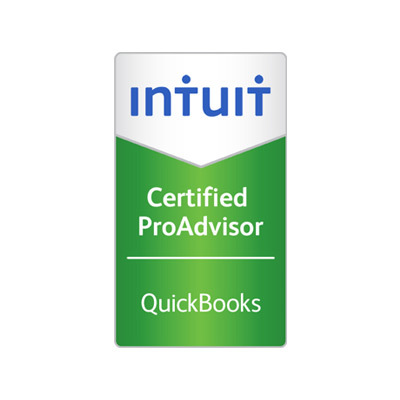 Our team of QuickBooks ProAdvisors can help you utilize QuickBooks to its fullest potential. Our professionals can assist you in maneuvering your business through challenges and identifying opportunities for success. Our experienced financial institution team provides a broad range of quality services to meet the needs of our clients. Conley CPA Group’s success is based on knowing and understanding our clients’ business needs. As professionals, we strive to serve our clientele in a timely and ethical manner, while providing the highest degree of quality service. 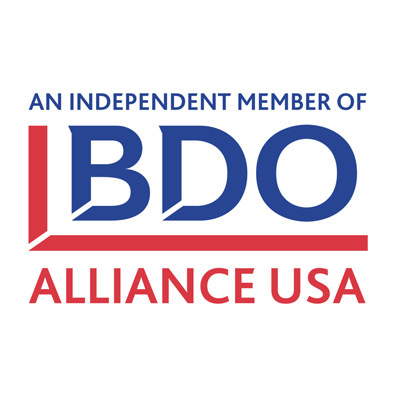 As a firm, we are extremely committed to maintaining our excellent reputation and trust within our industry and business community. Conley CPA Group is committed to providing quality service to each and every client. 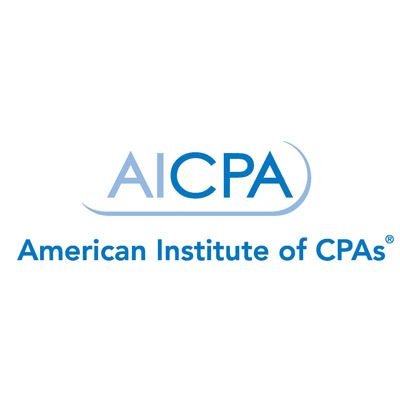 Conley CPA Group is a member of the American Institute of Certified Public Accountants (AICPA) Private Companies Practice Section, the West Virginia Society of Certified Public Accountants, the Pennsylvania Institute of Certified Public Accountants, and the BDO Alliance USA. In addition to our commitment to quality, Conley CPA Group is also committed to our community. As a professional corporation, we believe it is not only important to provide quality professional services to the public, but equally important to support our community through volunteer efforts. Members of our firm are actively involved in numerous charitable events and organizations. Conley CPA Group is pleased to be a sponsor for many of these events and provides numerous volunteer hours annually. Conley CPA Group is very proud of our employees, their families, and the work they perform within our community. Have questions? Contact us today! Conley CPA Group provides services to numerous industries, entities, and individuals located throughout West Virginia and surrounding states.